Cheap! 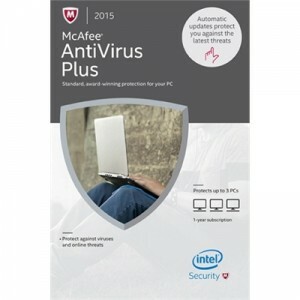 Dell Home has the PC version of McAfee Antivirus 2015 3 PCs for $5.99 with Free Shipping. Limited quantities, may end early. No rebates.